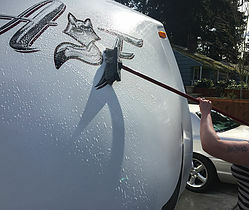 With our beyond standard wash package, We clean RV's from top to bottom. 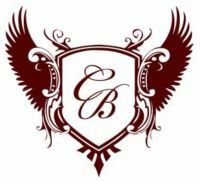 We take extra care to ensure all areas are cleaned to the best of our abilities. 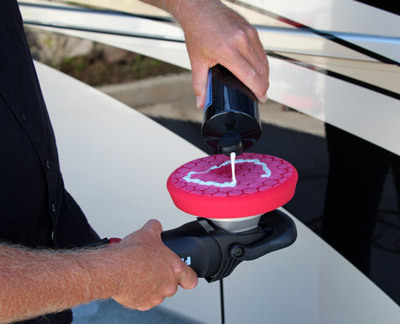 Keeping your RV polished & protected with a coat of high gloss UV resitant wax, will not only look great, but will extend the life of your gelcoat. 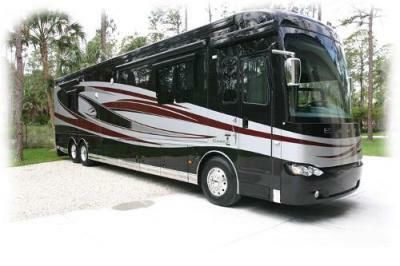 Over time the exterior of your RV will become oxidized. We have the tools & experience to remove the oxidation & leave behind a high gloss finish.